The Gatekeepers of Disruptive Behavior aka The Disco 2 aka Michael Rapaport & Gerald Moody are here to go Hard Body Karate and discuss: Michael visiting the Utah Jazz in LA, The Upcoming NBA Playoffs, LeBron back at MSG, Gerald Training for his Dunk attempt, The Upcoming Big 3 Draft Combine, Bill Maher vs. Fake News, Laura Ingraham being dastardly in college, Sick F*cks of the Week & more. 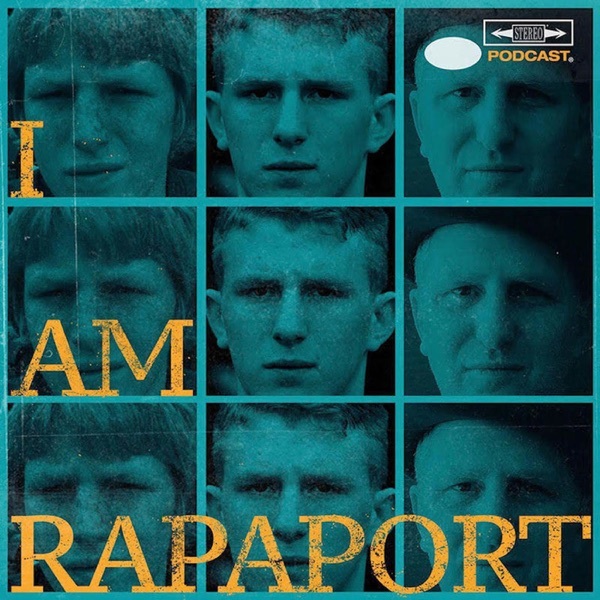 Then it is an honor and a privilege to have NBA Playoffs Bound Portland Trailblazers Small Forward Evan Turner (35:00) on the I AM RAPAPORT: STEREO PODCAST to discuss: Growing up in Chicago & the city’s basketball lineage, playing against Derrick Rose, Violence in Chicago, an NBA Book Club, Medical Marijuana in the NBA, Being a player in this 24/7 news cycle, Tanking in the NBA, his Time in Philadelphia, The Miami Heatles & Facing LeBron James, Life in Portland and a semi-truck crashing into his pool, Teammates Damian Lillard & CJ McCullom, NBA Rappers, Best Trash Talkers, Top 5 MCs, Michael coming to Portland and a whole lotta mo’! This episode is not to be missed!